Alkmaar, 22 February 2017. 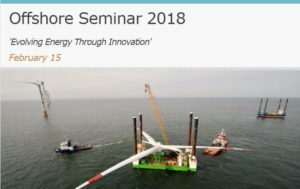 Costa Renewables, as exclusive global sales representative, proudly congratulates our partner, Dutch inventors group Mega Windforce, on obtaining C-Design certification (GL2010 wind class IIB and III) by DEWI-OCC, an Underwriters Laboratories company, in Bremen, Germany, for their patented no-axis wind turbine technology. 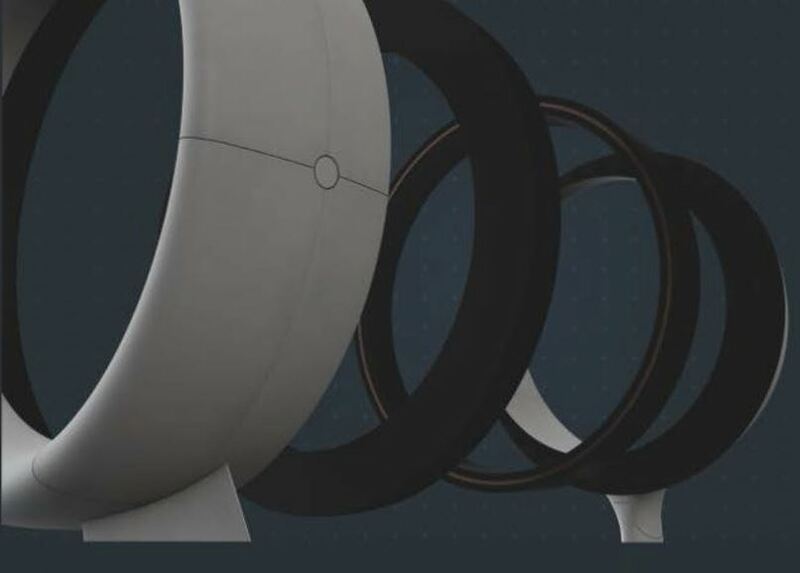 Using a combination of proven technologies, placed in a no-axis configuration, the MWF turbine will provide clean energy against prices that are competitive with fossil fuels. The MWF turbine can be largely constructed from carbon fibre which provides significant reduction in weight and in maintenance and guarantees, therefore, a longer lifespan, against a price similar to that of steel. The MWF technology will soon enter the B-design certification process. 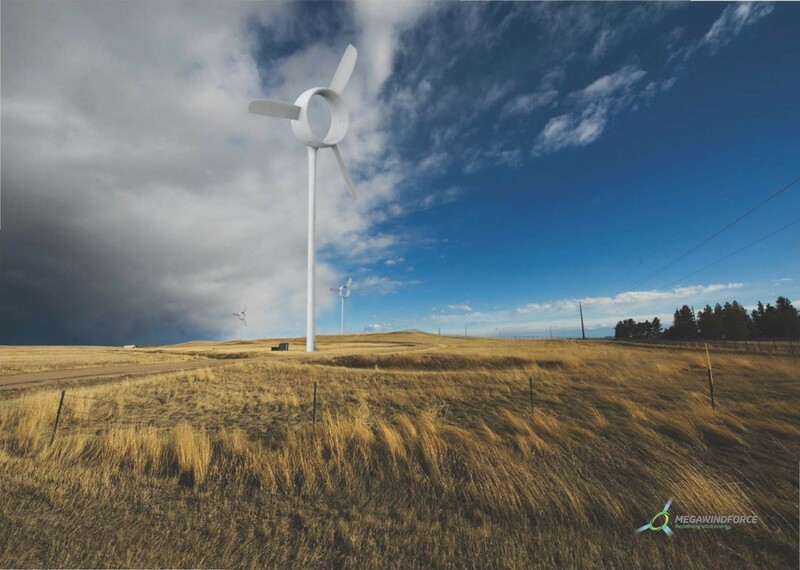 A new website has been launched to promote the revolutionary no-axis wind turbine technology and to provide updates on its further development. Additional note: Mega Windforce will be present at the WIND EXPO 2017 exhibition in Tokyo, Japan, from 1-3 March, 2017. Contact us if you wish to speak to one of the Mega Windforce representatives.